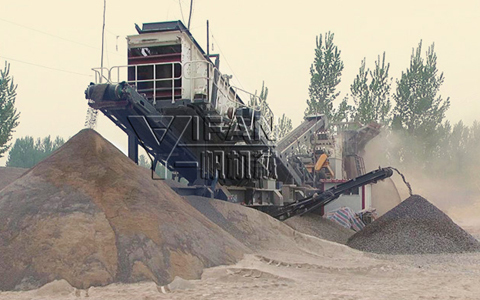 PP series Mobile Jaw Crushers is a newly designed rock crushing equipment of our company. 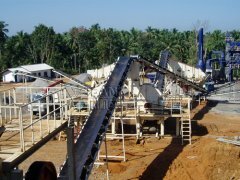 Mobile Jaw Crushers Crushing Plant largely expands the coarse crushing area. Its aim of designing concept is eliminating working area and providing with customers high efficiency, low cost operating hardware facilities. Click here to get our products' price. 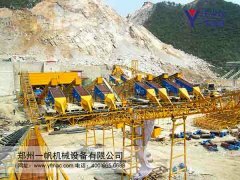 The design idea for mobile crushers is to totally meet the different requirements of mobile crushing function. 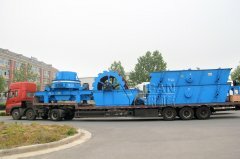 This can provide a whole new operation mode that greatly decreases the operation cost. 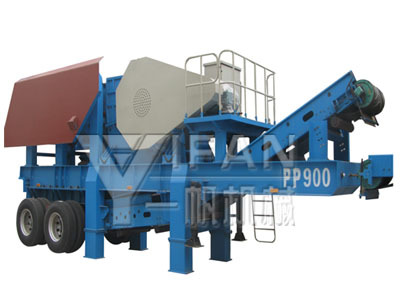 PP series Mobile Jaw Crushers is a newly designed rock crushing equipment of our company. 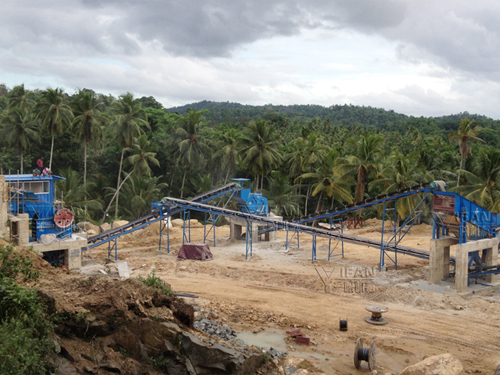 Mobile Jaw Crusher Crushing Plant largely expands the coarse crushing area. Its aim of designing concept is eliminating working area and providing with customers high efficiency, low cost operating hardware facilities. Simply complete the form below, click submit, you will get the price list and a YIFAN representative will contact you within one business day.